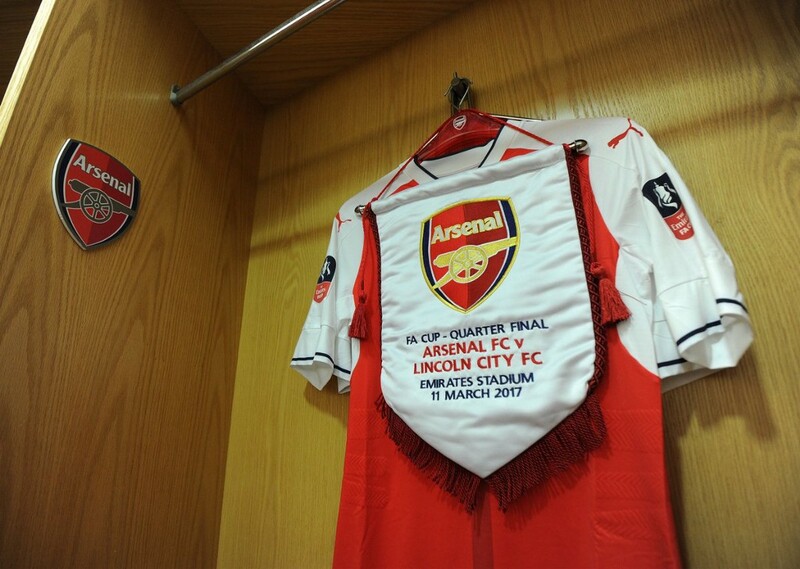 Lincoln City became the first non-league club to reach the FA Cup quarterfinals in 103 years and their reward was a visit to Emirates Stadium to play against Arsenal. They kept the dream alive by keeping the score at 0–0 until just before halftime, then they lost 5–0 and did a bit of cleaning. After such a harsh defeat, you might excuse the Imps for leaving their dressing room a little untidy, but manager Danny Cowley wasn’t going to have that. Inspired by the New Zealand rugby team, the former PE teacher believes that good guests clean up after themselves. And Arsenal weren’t prepared for that. Lincoln representative had stunned Arsenal staff by asking for a vacuum cleaner. “We always clean the dressing room wherever we go and make sure we leave it as we found it,” Cowley said. 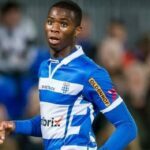 “We conceded at Braintree last season a terrible goal in a pivotal game for us and ended up drawing 1–1 — but we still swept the dressing room. 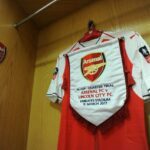 This stands in contrast to how Arsenal left the dressing room on their visit to non-league Sutton in the previous round. They did donate £50,000 to their hosts after beating them, however, and that more than covers the cleaning costs. Lincoln City’s FA Cup adventure is now over, but the dignity with which they go out is admirable, especially in the wake of Sutton United’s Piegate fiasco. That said, it’s probably just a matter of time before we find out that a bookmaker was offering odds on them cleaning the dressing room.